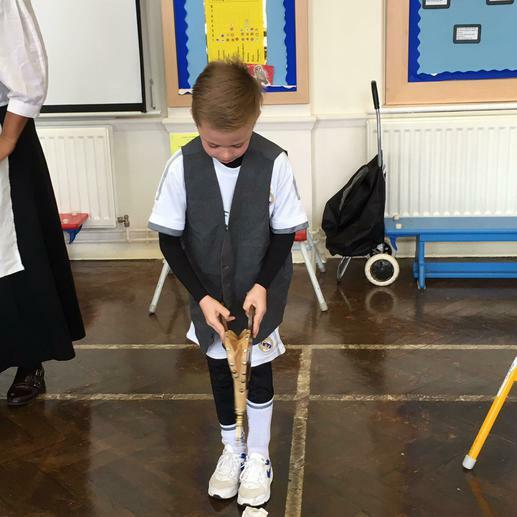 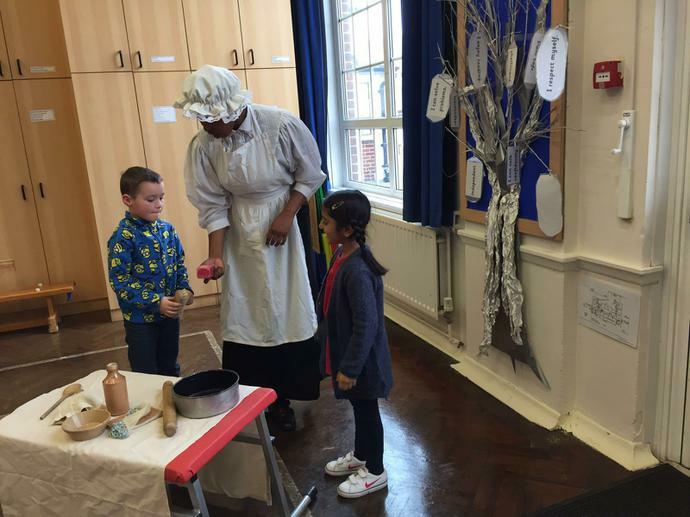 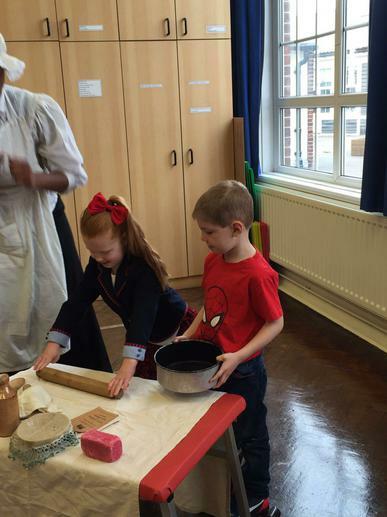 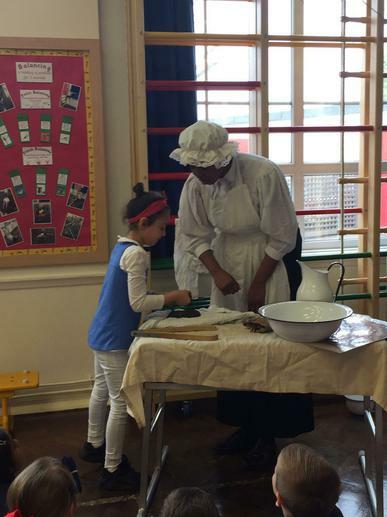 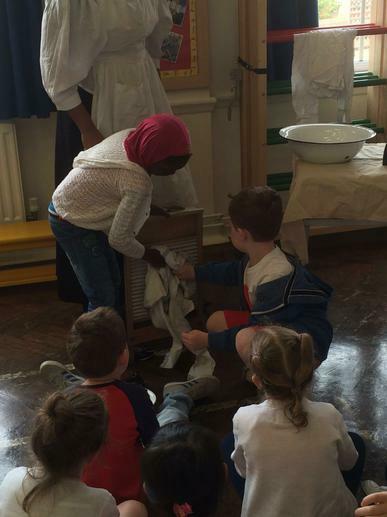 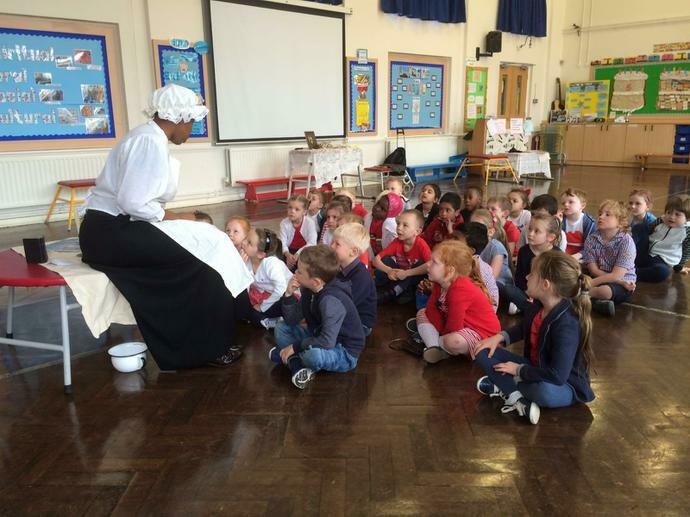 Year 1 had a lovely day yesterday with a visit from Mrs Brown to support the History topic linked to Victorian homes. 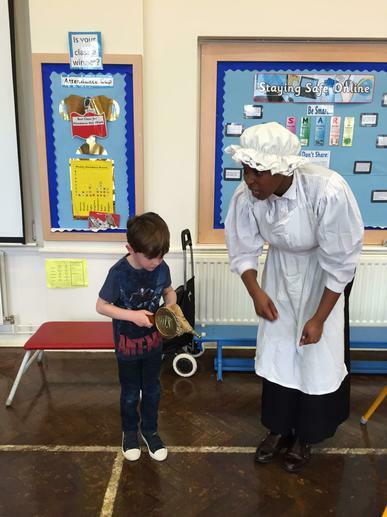 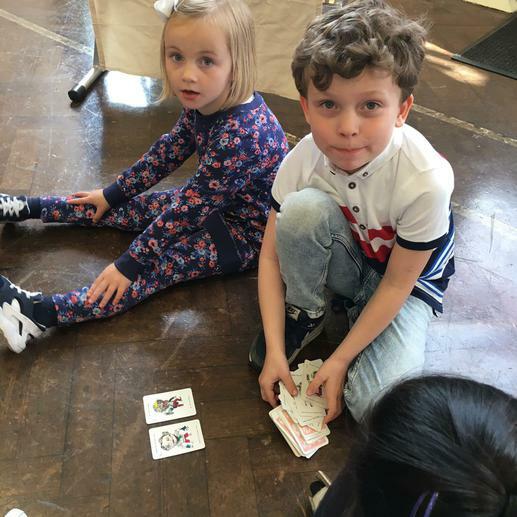 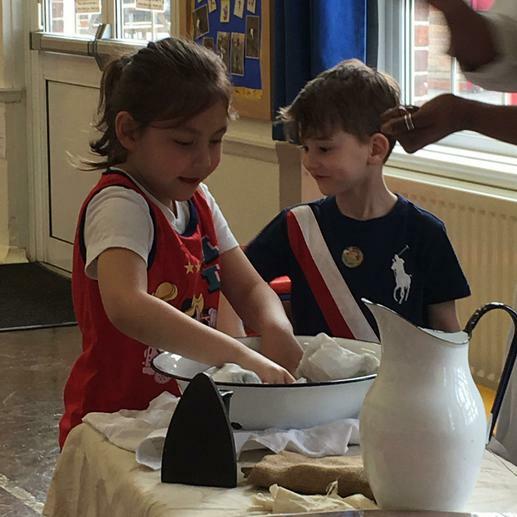 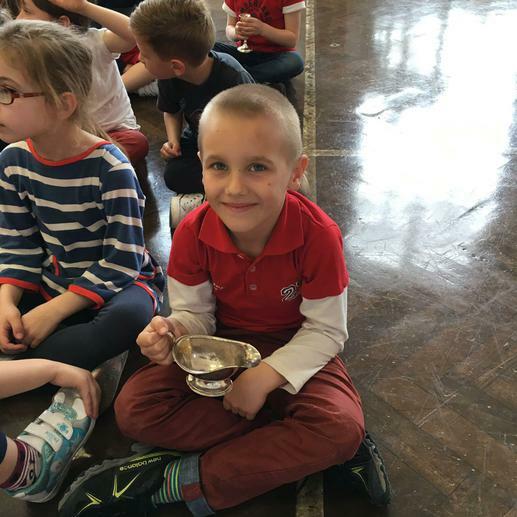 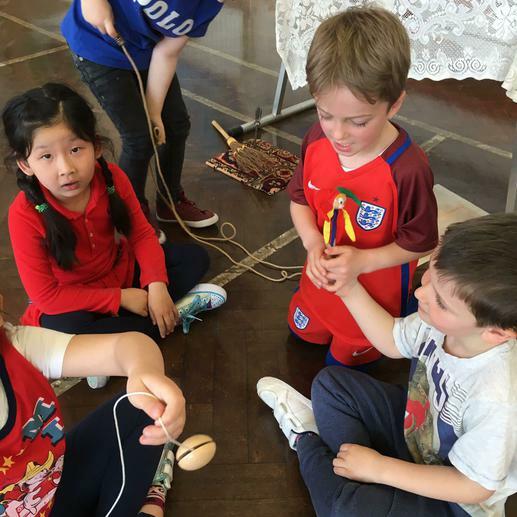 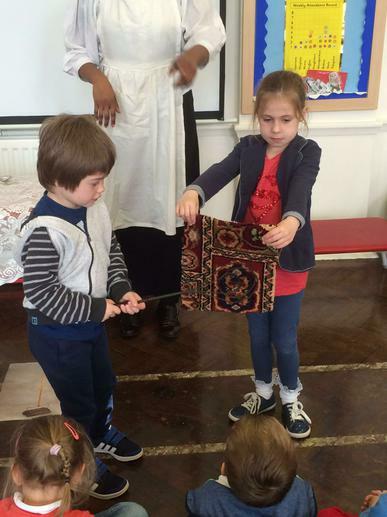 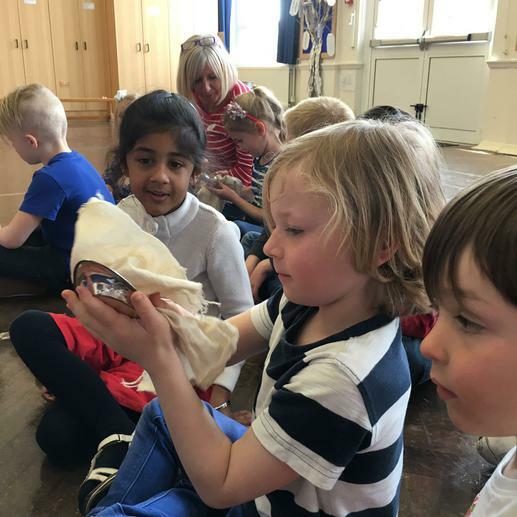 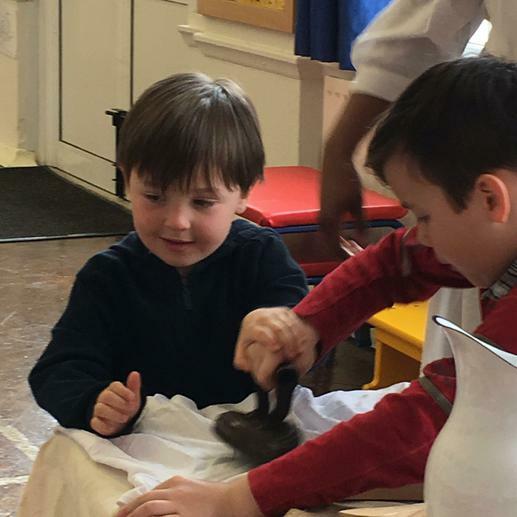 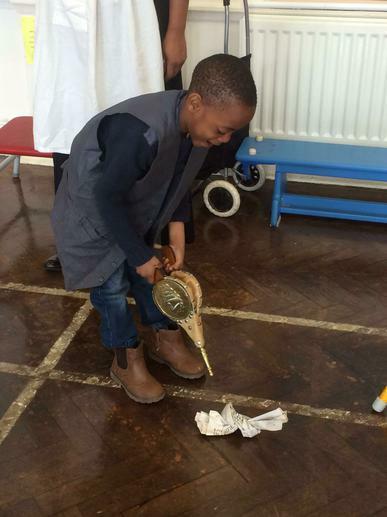 The children really enjoyed handling the artefacts. 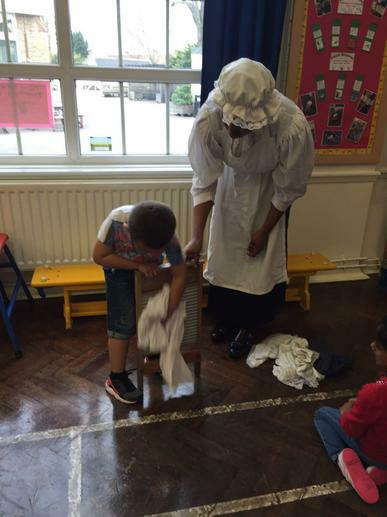 Mrs Brown kept us all very busy cleaning Sudbury Manor House. 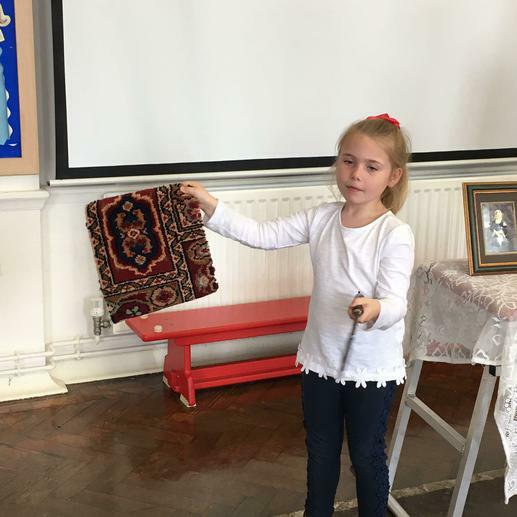 We polished the silver, used a carpet beater to clean the carpets and used bellows to light a fire!